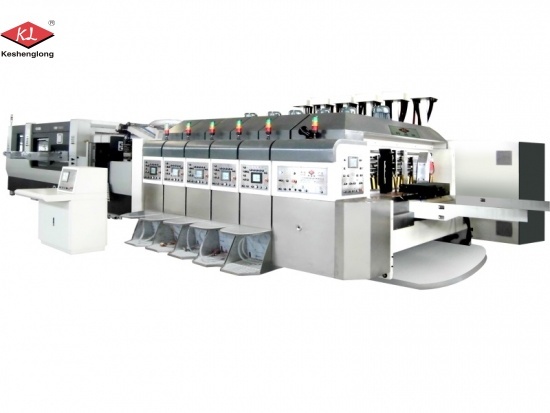 High Definition Flexo Printing Slotting Machine,Corrugated flexo printing machine. New launched product flexo printer slotter die cutter stacker machine Mode KLS . 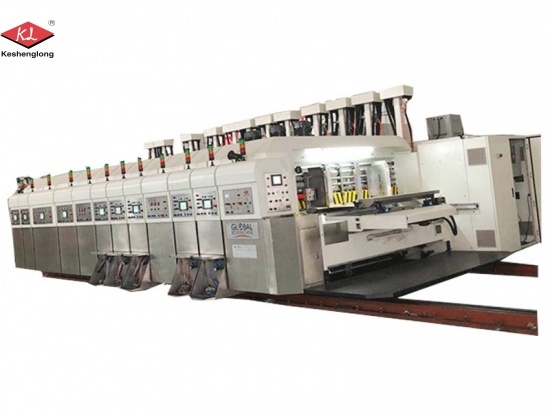 3 Color Printing Slotting Die Cutting Machine:High speed flexo printing and slotting die-cutting machine, engineers are available to service machinery overseas. Flexo folder gluer for corrugated carton box printing, high efficiency and high definition! 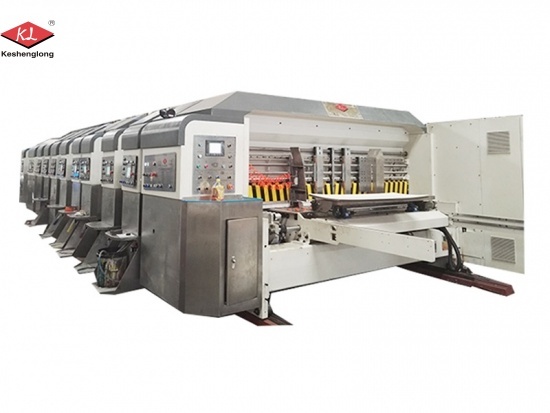 Corrugated carton box flexo printing machine:CNC flexo mix colors corrugated carton pizza box printing machine with servo control, movable structure for down printing top folding. 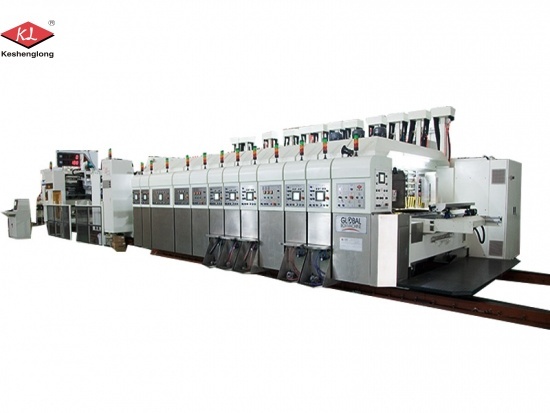 "Jumbo" computerized flexo printing slotting die cutting machine, corrugated box packaging machine for hot selling. Carton box packing machine of Model KL movable structure, which is computerized printing slotting die-cutting in-line folding gluing countering ejecting strapping palletizing machine, sales well in India. We are Corrugated carton box flexo printing machine exporter, with more than 23 years experienced professional manufacturing and sophisticated technology, which reach to international standard and win large amount of customers from all around the world. The main profess making our flexo printing machine process are within the followings: CNC lathe, milling, grinding, drilling and assembling.